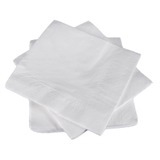 ESP Catering 2 Ply White Table Napkins Box of 2000 40x40cm napkins are ideal for use in any catering or restaurant environment. 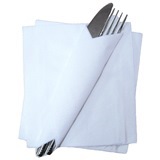 The 2-ply white Yes Chef catering napkins are 400mm x 400mm as an open sheet and each pack contains 100 sheets. 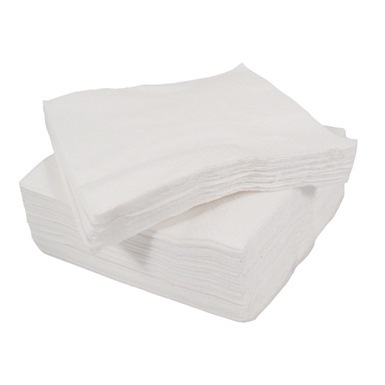 Yes Chef catering napkins are soft to touch, very absorbent and have a distinct embossing around the edge adding to the excellent quality. 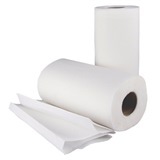 Two Ply White Catering Napkins. 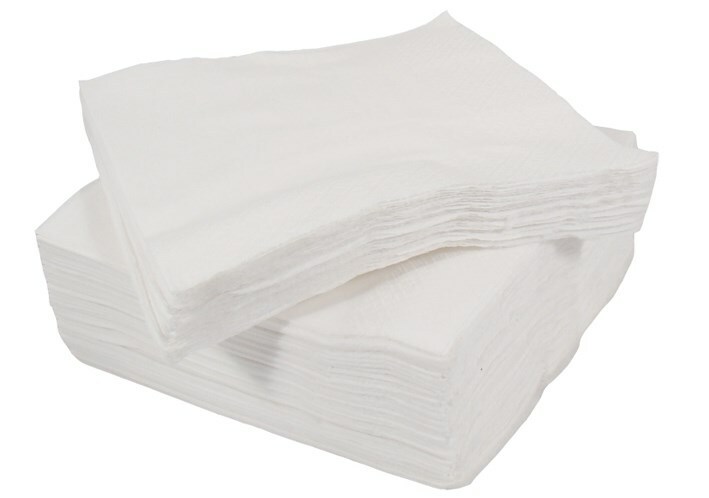 Not the napkins you were looking for? 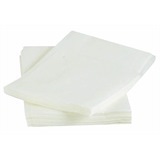 View more napkins or our entire range of paper products.